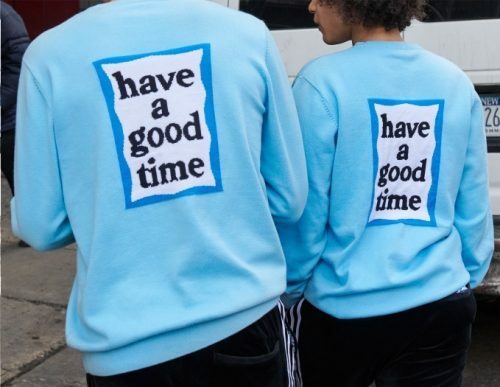 Japanese brand Have a Good Time is once again collaborating with adidas Originals for another a Spring/Summer 2019 capsule collection, where both brands’ iconic logos are sported on apparels and sneakers. 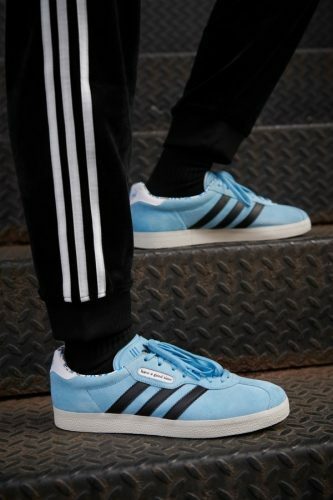 A blue frame is used this time around have a good time’s logo and the color selection on each piece utilizes a hue inspired by the blue of Argentina’s football team. You can purchase the full collection starting 19th January on have-a-goodtime.com. You can count on us to take care of the shipping from Japan straight to your door, sign up with us now and have a good time shopping!